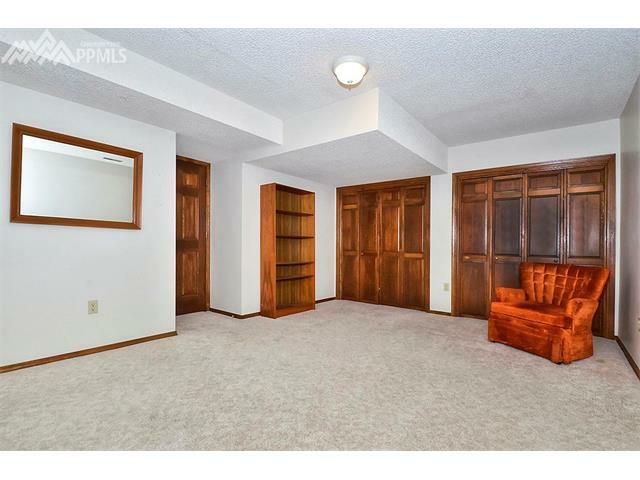 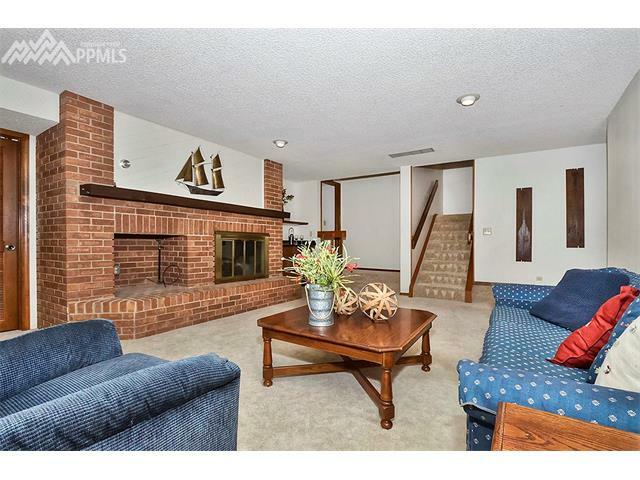 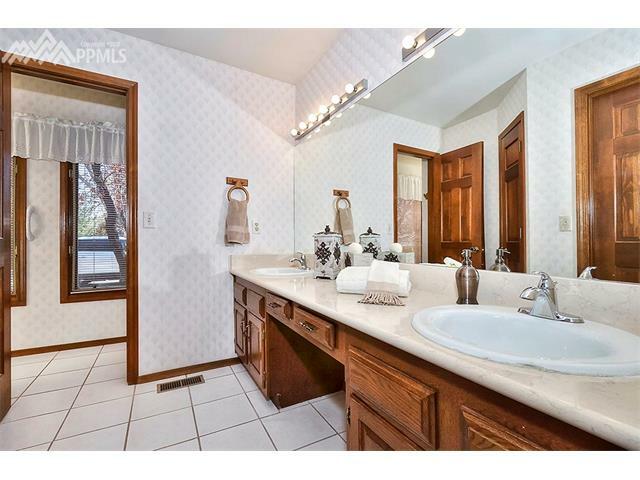 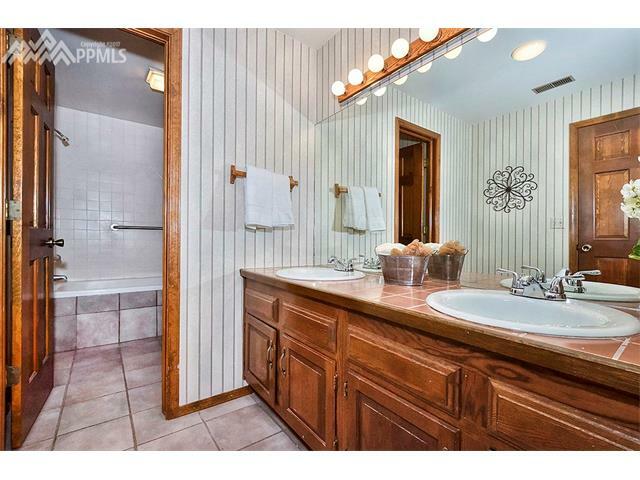 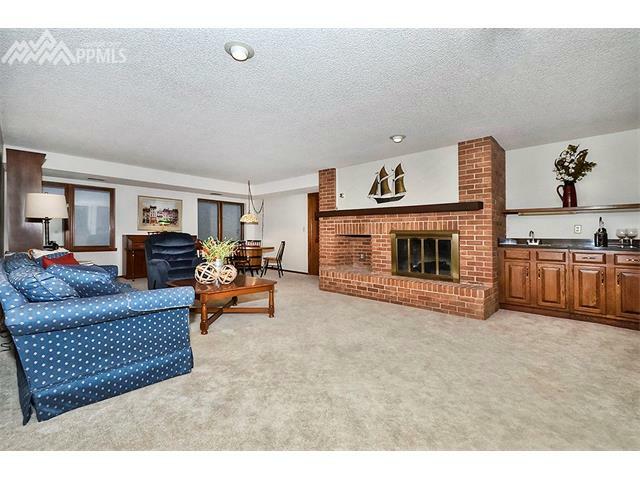 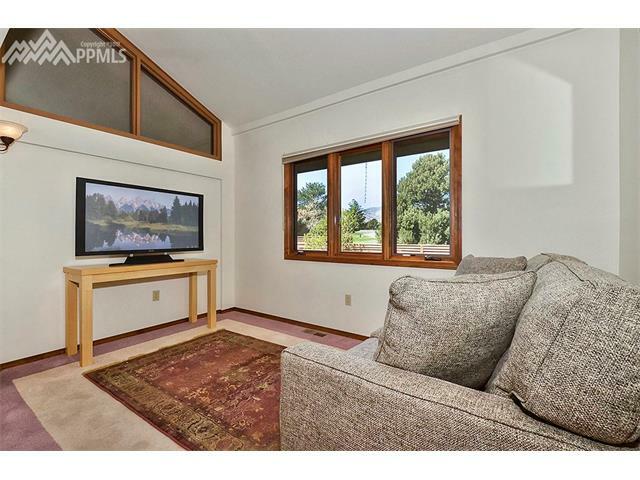 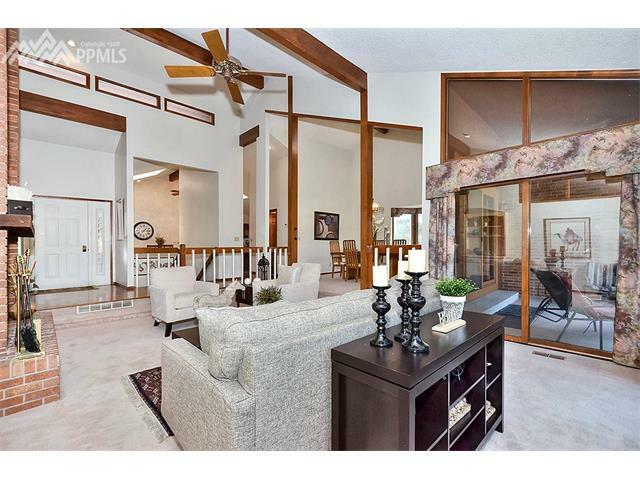 Wonderful Golf Course Townhome in The Park. 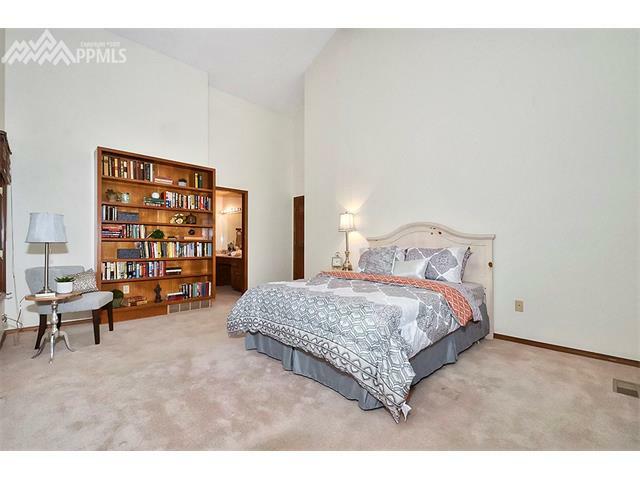 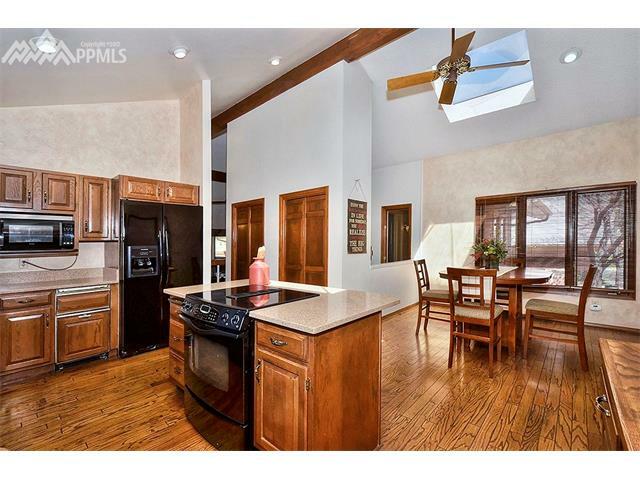 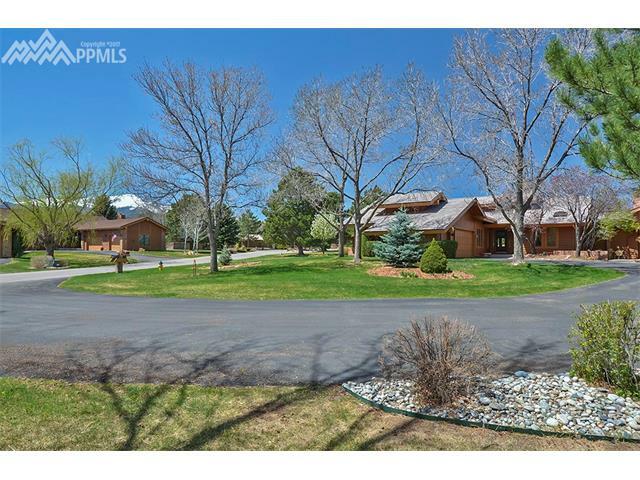 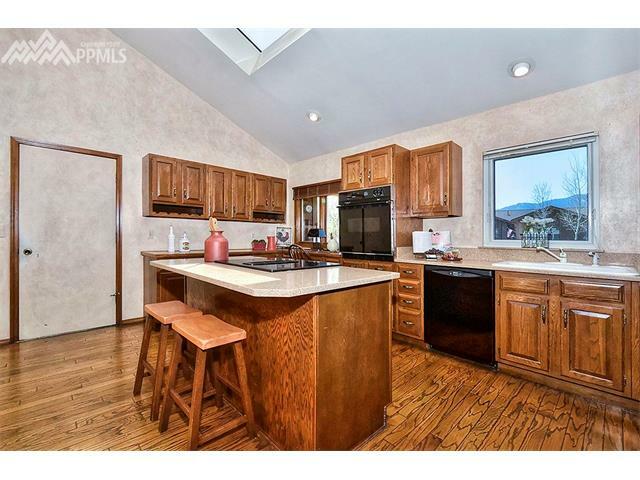 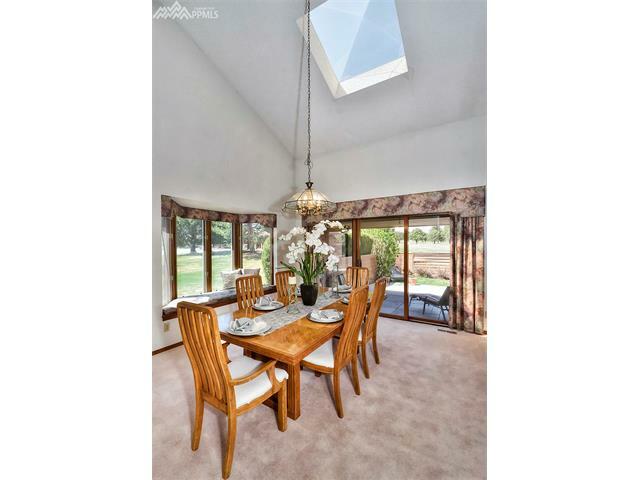 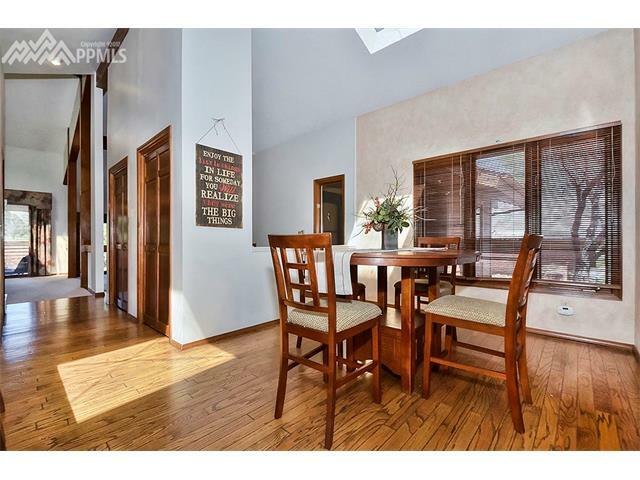 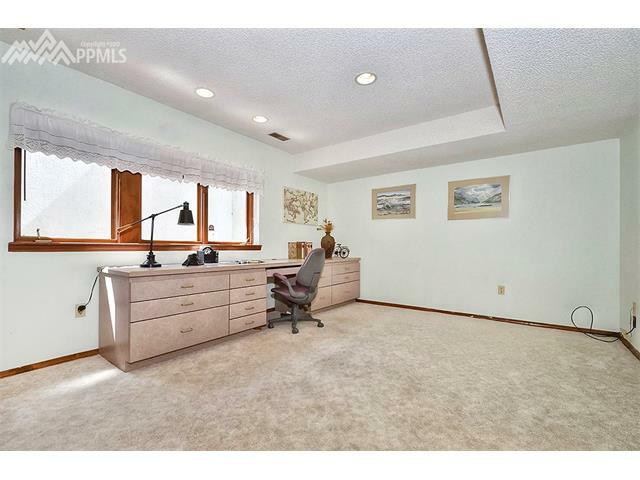 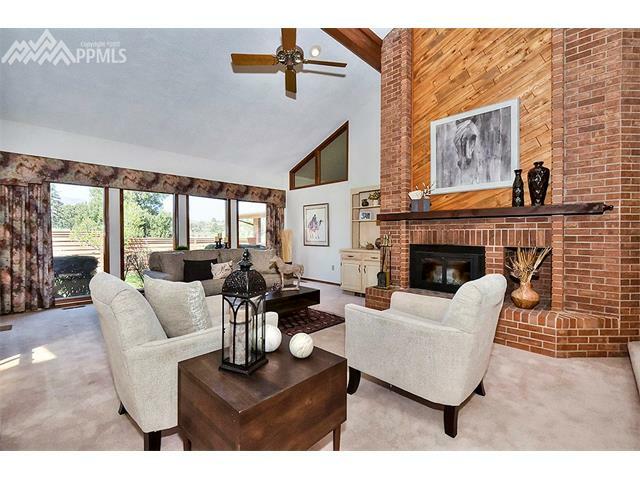 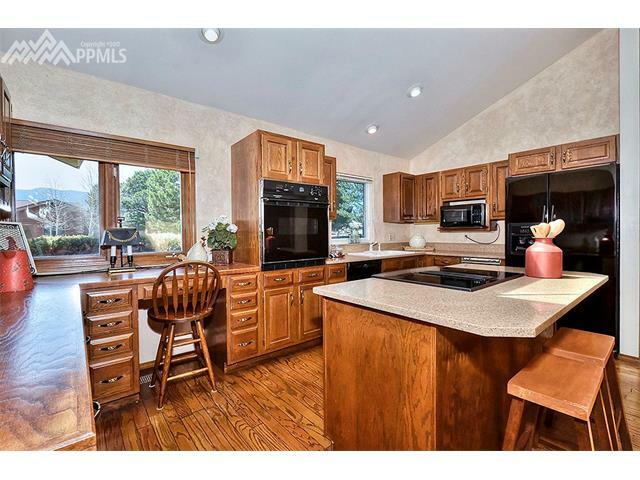 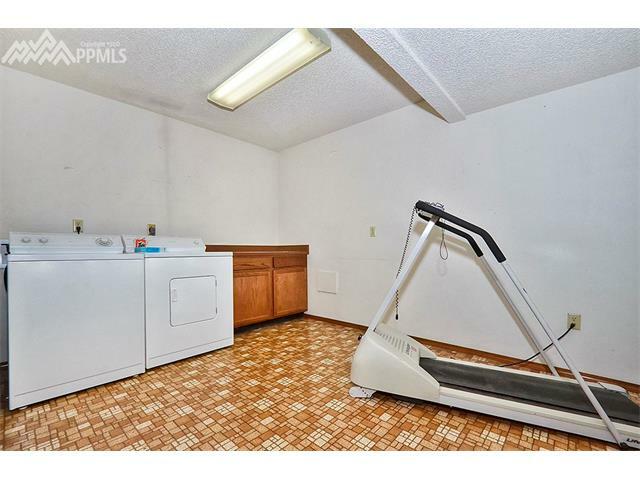 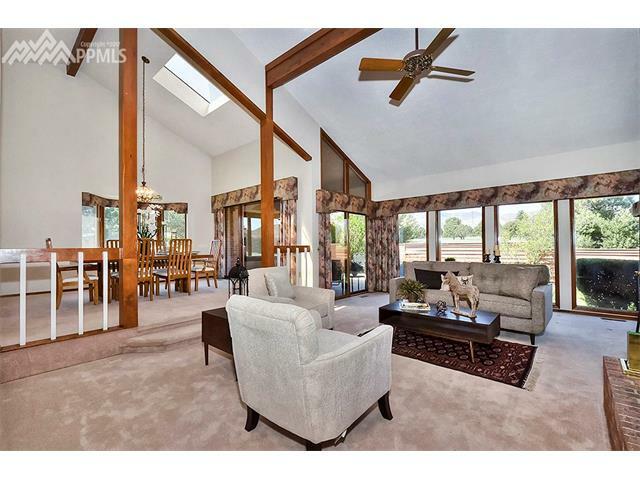 This 3 bedroom, 3 bath home includes a 2-car plus golf cart garage and great views. 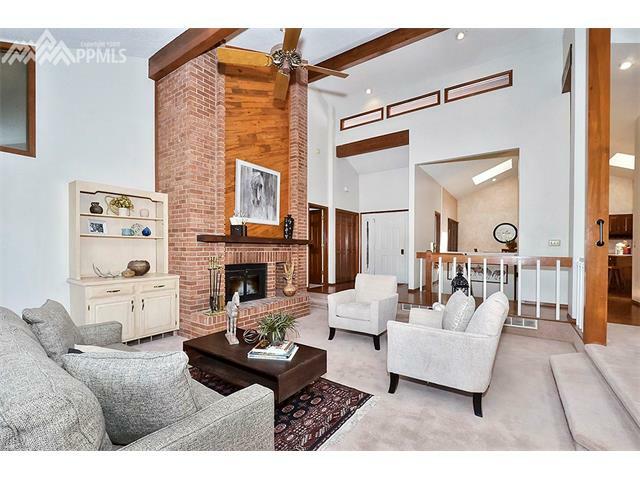 The main level features the living room with vaulted and beamed ceilings, kitchen with island, pantry and breakfast nook plus the separate dining room and walkout to the covered patio. 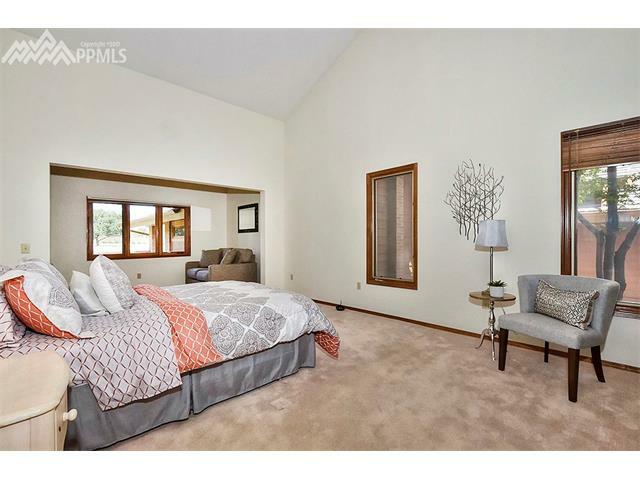 Also on the main level you will find the master suite offering a large sitting area, 5-piece bath and walk-in closet. 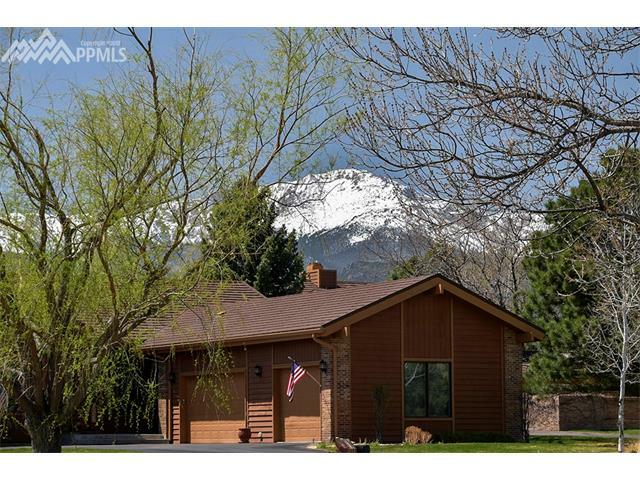 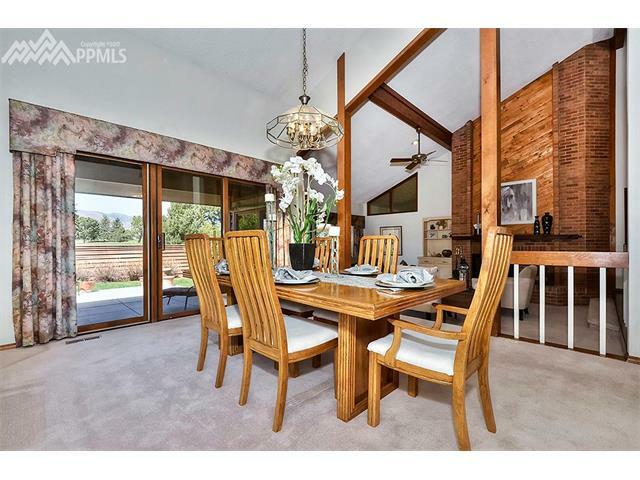 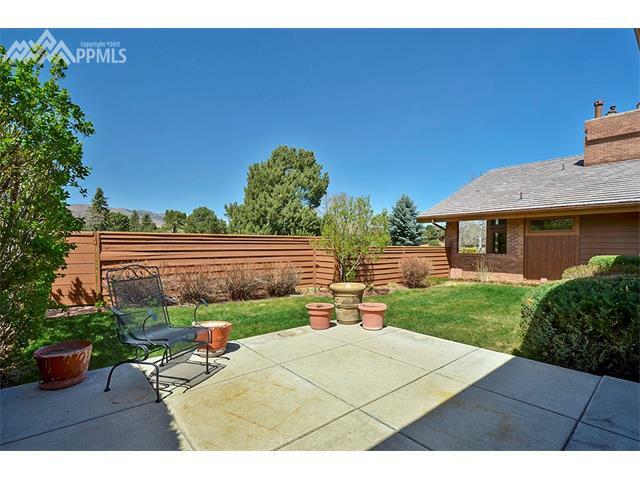 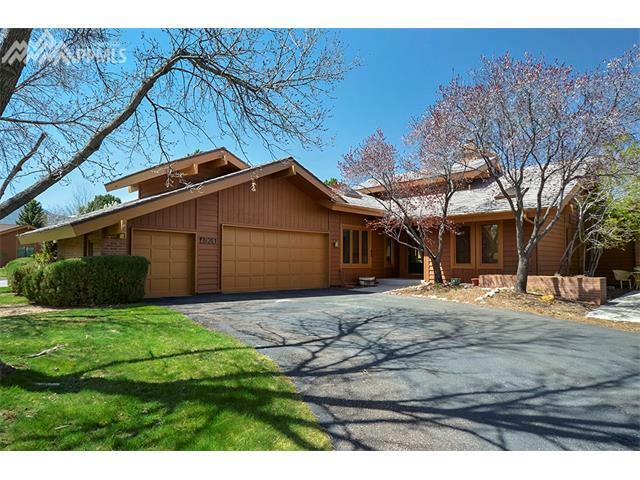 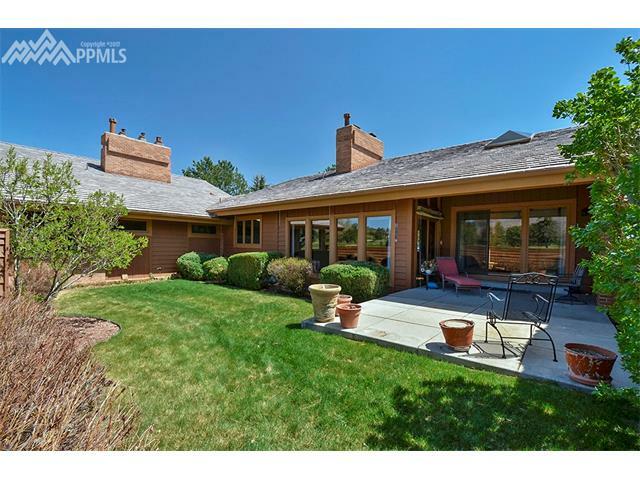 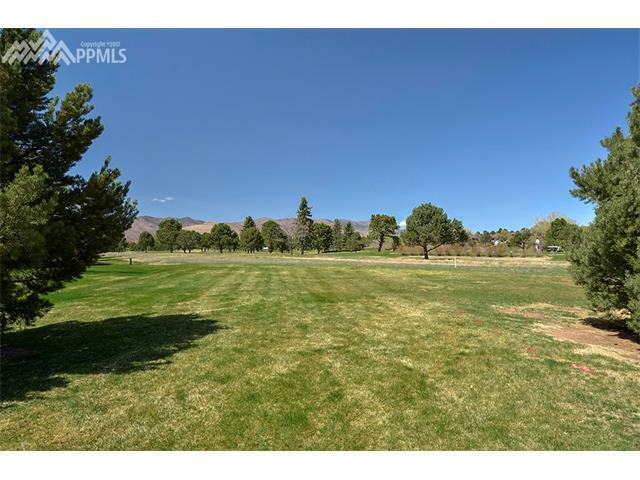 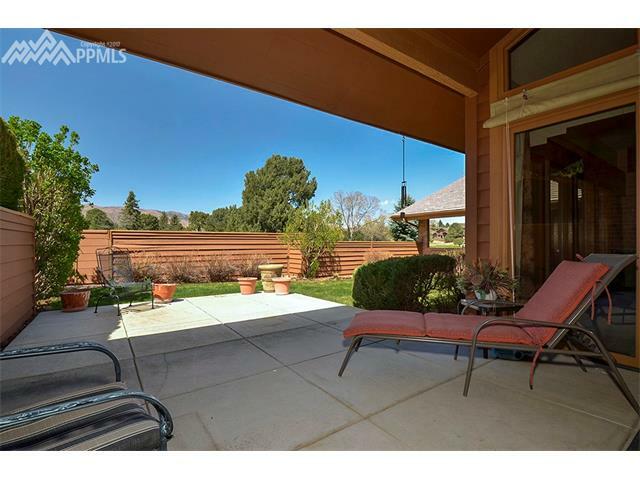 The outdoor spaces offer golf course and mountain views, fenced backyard and a covered patio.